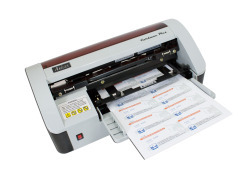 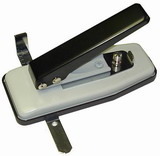 Efficient and economical slot punch for all your laminates and ID’s. 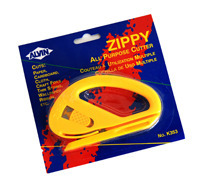 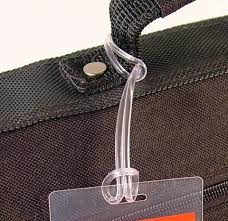 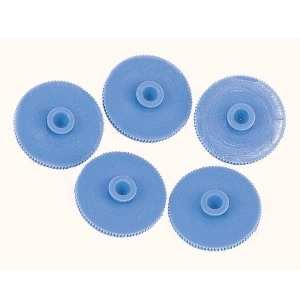 Oval hole suitable for clips, straps, lanyards, loops and other ID accessories. 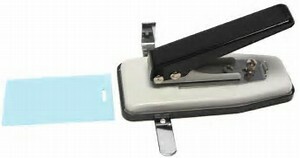 New compact design.